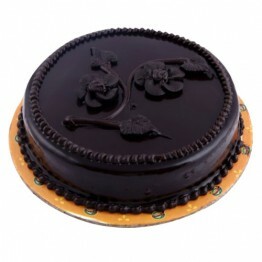 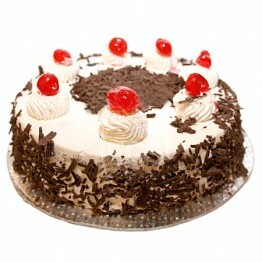 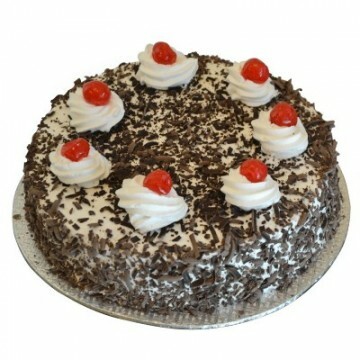 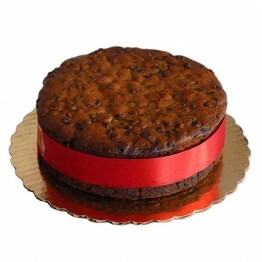 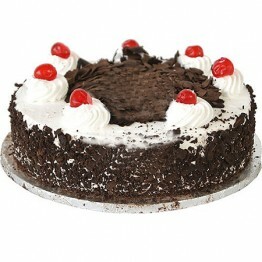 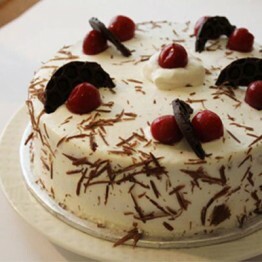 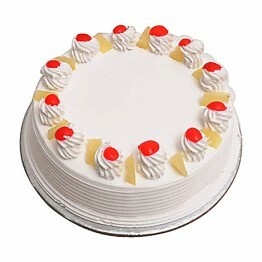 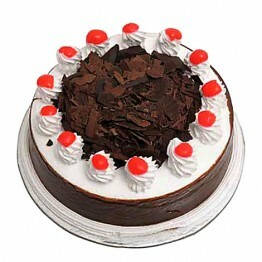 Giftingway provides this delicious 2lbs black forest cake from 5 star hotel. 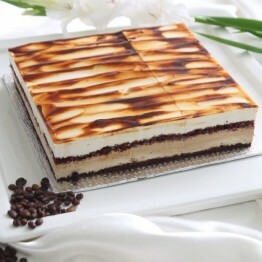 Enriched with whipped cream in layers of chocolate sponge yummy cake, this is likely to be a lip smacking treat on any occasion. 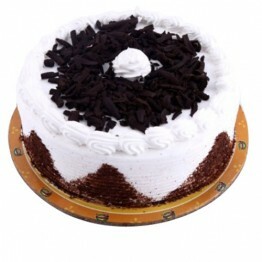 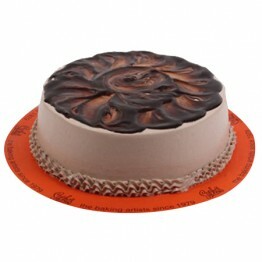 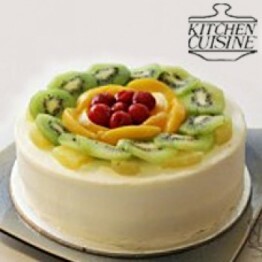 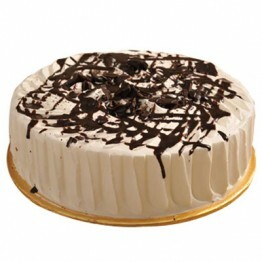 This cake is covered with fresh cream and chocolate shavings. 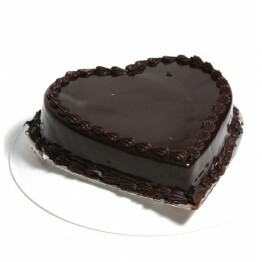 Surprise that someone special, express your love in a special way and let them think of you.